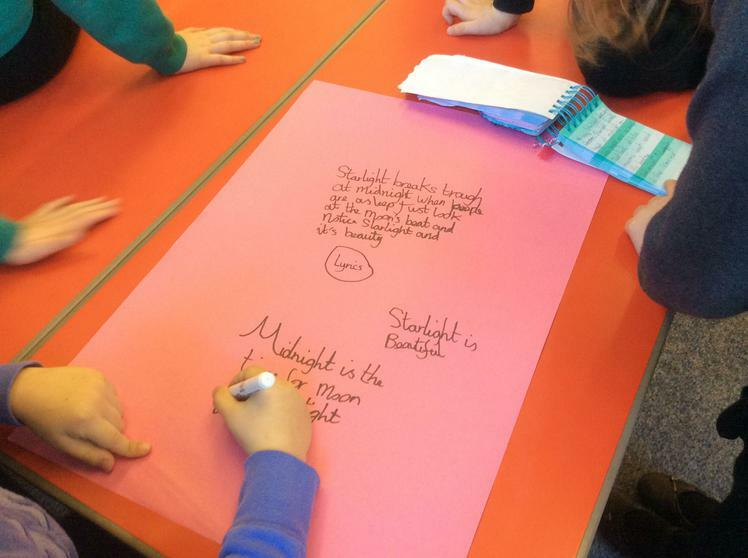 In Radnor rhapsody the children began to write a song with the theme 'Starlight'. 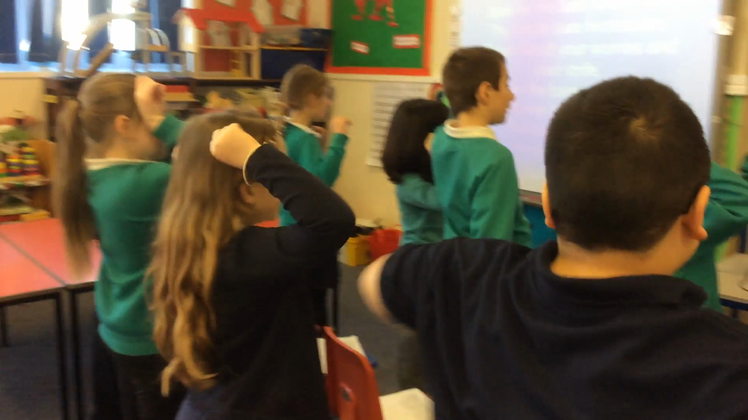 Today in Radnor Rhapsody they were singing 'The Bear Necessitis' from the Jungle book.Then adding actions to go with the song! 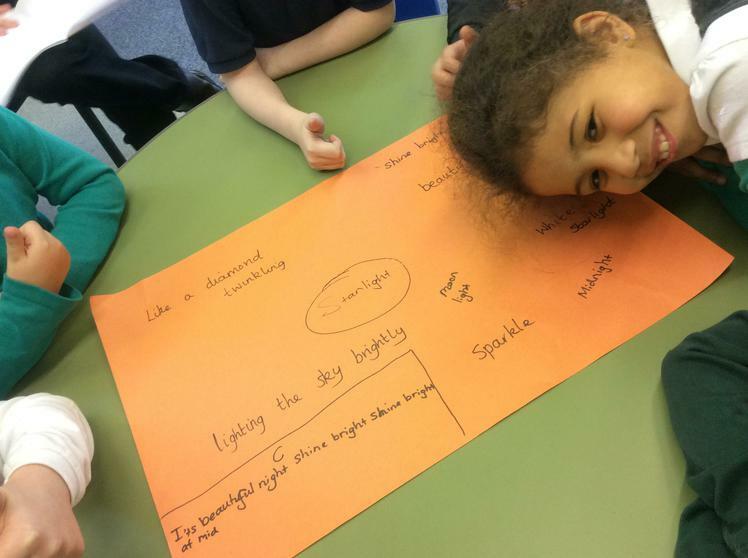 Today in Radnor Rhapsody the children were learning the lyrics to 'The Bare Necessities' also to help them to remember the words they made up actions.